Half Day Pamper at Beachside Day Spa (choose from 3 packages). Free Girls Getaways Bali Guide with discounts. Tropical Oasis is your chance to escape routine and unwind with your group of Moolies. This package has been specifically designed to ensure you and your girls can fully relax, truly disconnecting from the responsibilities and pressures of everyday life. 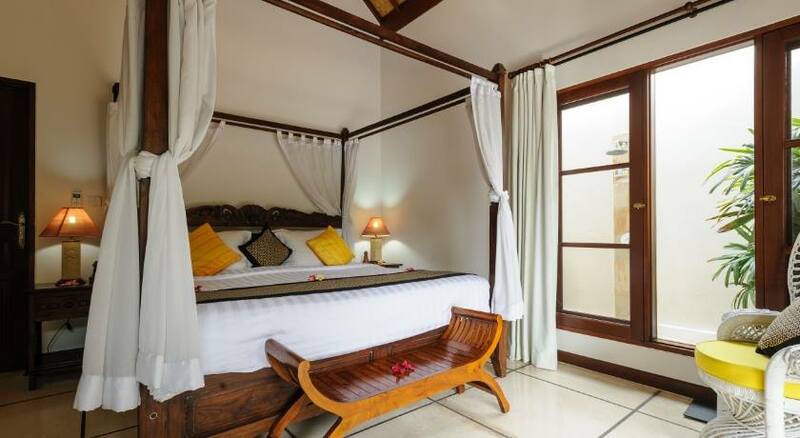 Including accommodation in a gorgeous Balinese-inspired 3 bedroom villa, this 5 night escape will see you provided with a large private pool, private en-suites, large beds and spacious living areas all within 300m of Sanur Beach. To make sure you get to experience Bali the best away possible, this getaway also includes some girly and indulgent activities. 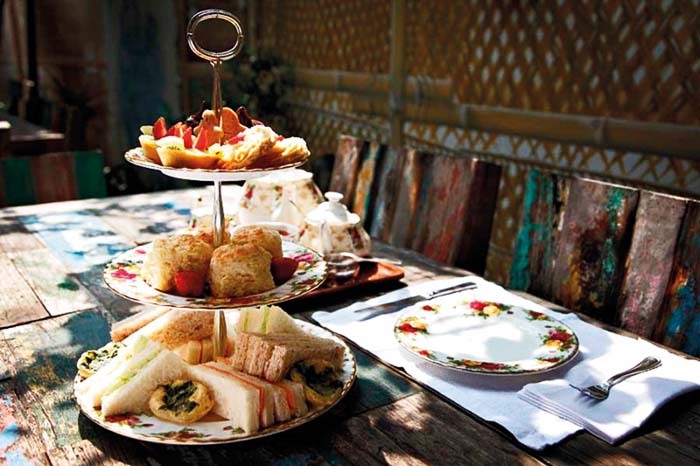 Over the course of your stay, you'll get to to visit Bali's best beach clubs on a Kombi Cocktail Tour, enjoy a sparkling high tea at the lovely Biku Restuarant, learn how to cook like a local at a traditional Balinese cooking class and be able to relax with a half-day pamper session at a nearby Day Spa. The perfect holiday for girls looking to unwind and relax (and of course share a few pool-side cocktails), this getaway is sure to leave you feeling refreshed and indulged.